A former Cronulla Sharks player, Mark opened his first fitness studio in 2004. By 2006, this studio had 12 trainers and was doing 700 personal training sessions weekly. 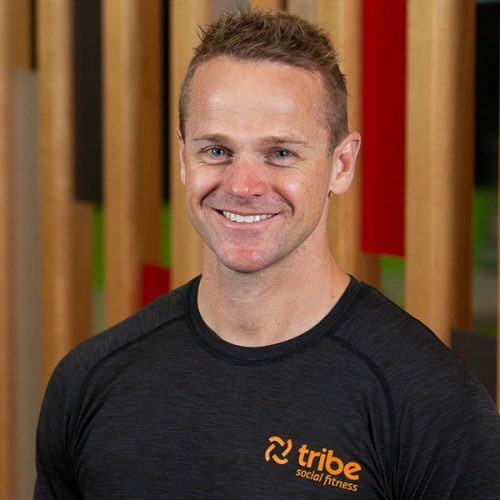 In 2007, Mark opened his second fitness studio, and in 2010 he successfully sold these studios, which funded his current business and passion, Tribe Social Fitness. Tribe has 20 staff, 800 members – 50% doing PT or Group PT – and he retains 75% of members year-on-year; all in a 500m2 facility.